The basic version 1.0 was released in 2012 and introduced by Miško Hevery, He is started to work with AngularJS in 2009. 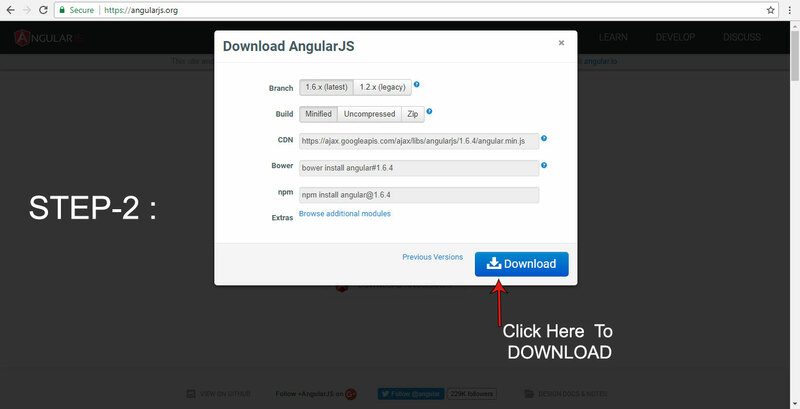 The Angular is a Command Line Interface (CLI ) tool that can create a project, add files, and perform a variety of ongoing development tasks such as testing, bundling, and deployment. 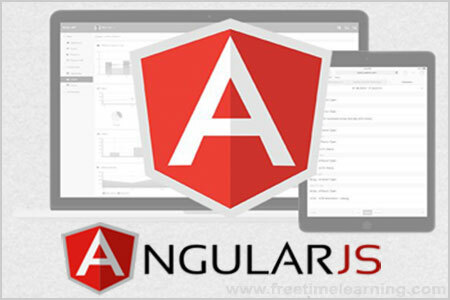 AngularJS covered all topics there are mvc, data binding, expressions, directives, models, views, controllers, scopes, filters, tables, select, dom, events, forms, validation, ajax, animation, routes, injection, modules, services, server communication etc. 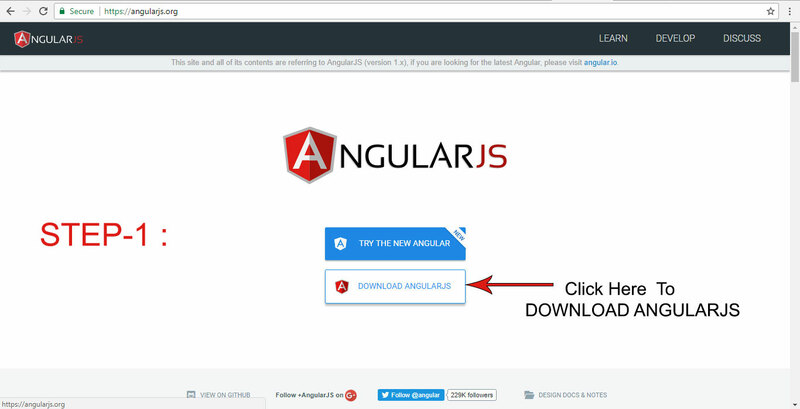 First you go to angularjs.org website click here to DOWNLOAD ANGULARJS button afetr open the following popup.